A well designed stylish coverall from Dickies. 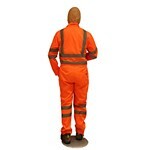 The Coverall had a good weight to it, and it felt sturdy with double stitched seams. 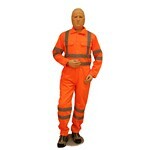 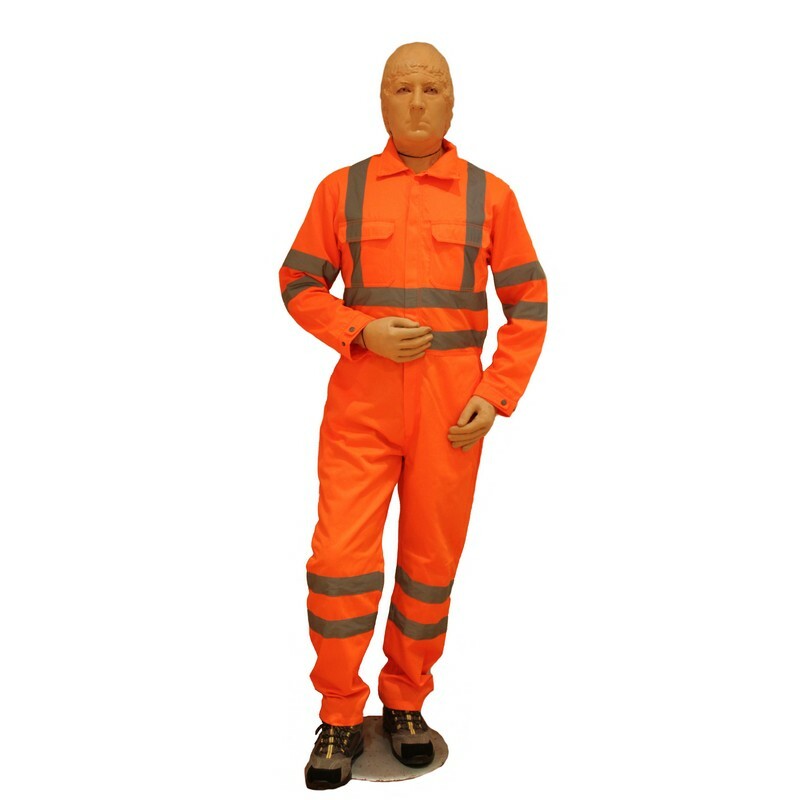 The coverall was was comfortable to wear and did not restrict movement.